Young Adult Friends (YAFs) are an affinity group typically ages 18-35ish (and older). We organize events throughout the year as well as some YAF activities within the PYM annual session. Many of us are active in the wider PYM. YAF Retreat Before Annual Session. 2019 TBD. 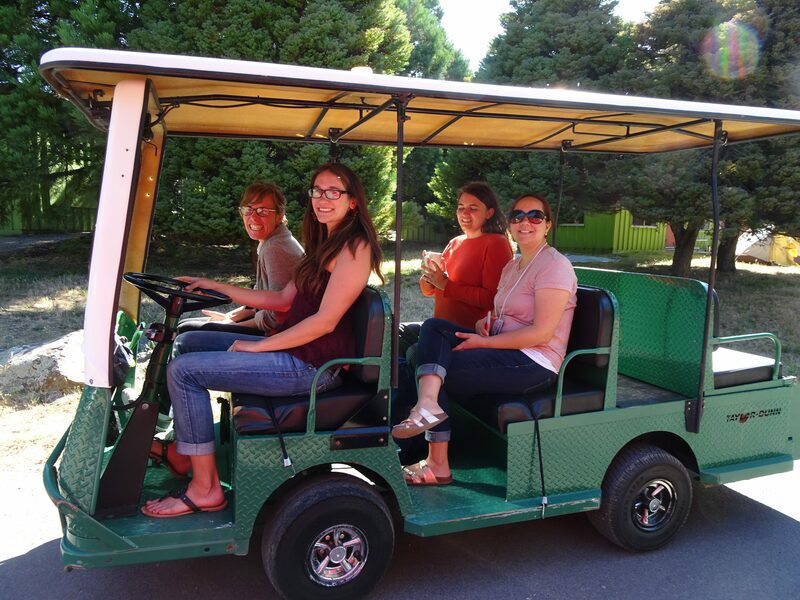 Usually Wed-Fri before AS at Redwood Forest Friends Meetinghouse in Santa Rosa, CA, USA. 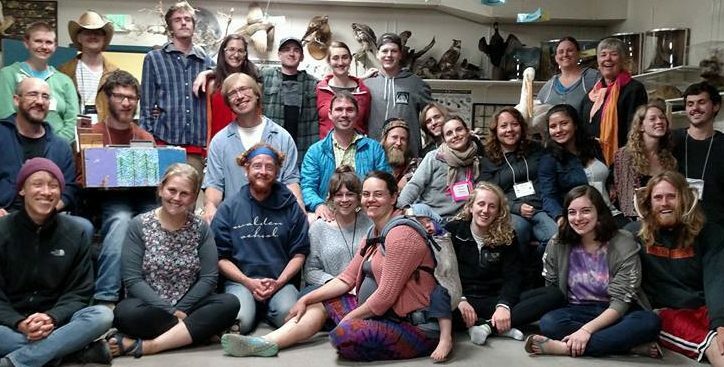 Schedule for Annual Session: YAFs have some informal affinity group time and otherwise participate in the greater PYM activities, such as worship sharing, worship, business plenaries, committee work, and general community fun. There is a mixed-gender YAF dorm option. Many of us volunteer in the children’s and teen programs (and get our registration fees paid by volunteering!). See PYM Annual Session Info Page. Need financial assistance for registration for Annual Session? Ask your Meeting! Ask PYM! Apply through the regular financial assistance form for Annual Session. Please note that the request form due far in advance and requires going through your Monthly Meeting or Worship Group first. Start asap! If you or a friend you’re bringing is not part of a Meeting or Worship Group and needs financial assistance, contact the PYM Youth Programs Coordinator to explore options. Western Young Friends New Year’s Gathering, December 28-January 2 every year. All ages welcome. newyearsgathering.org. Alternates between Southern Oregon and NorCal. Not an official PYM event, it was founded in 1975 by young people from Pacific and North Pacific Yearly Meetings when PYM split into three smaller yearly meetings. 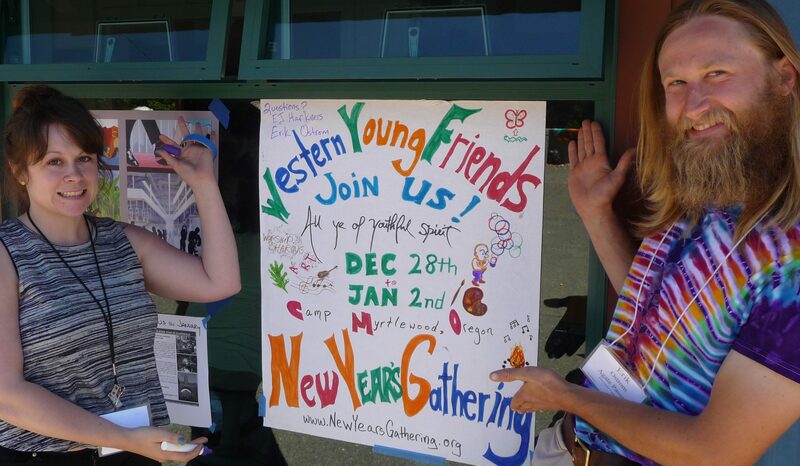 While there is no formal tie to other Quaker bodies, WYFNYG has many participants who are members, attenders, or former children of Friends Meetings. 2015 YAF Schedule mostly overlapped with the general adult schedule, had some YAF affinity group time in the evenings, and also included some activities with the JYM (teen) and children’s programs. 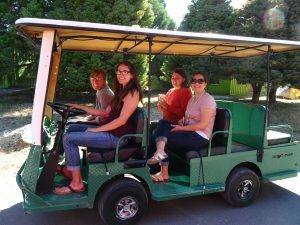 “Young [Adult] Friends experience Yearly Meeting as a unique opportunity to come together in fellowship and worship, giving one another emotional and spiritual support. 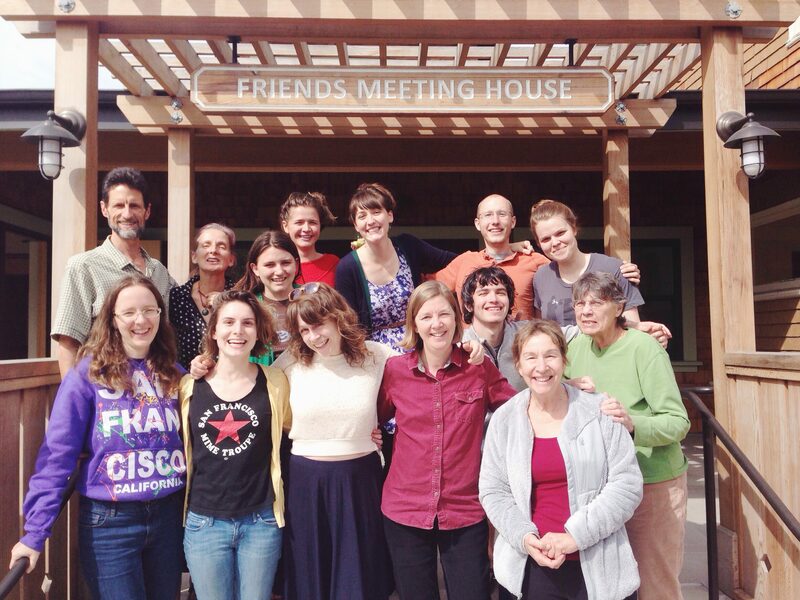 Though many Young [Adult] Friends participate in other Quaker activities, Yearly Meeting is an important experience for Friends in transition from youth into adulthood. The weeklong gathering gives them time to build community both socially and spiritually.